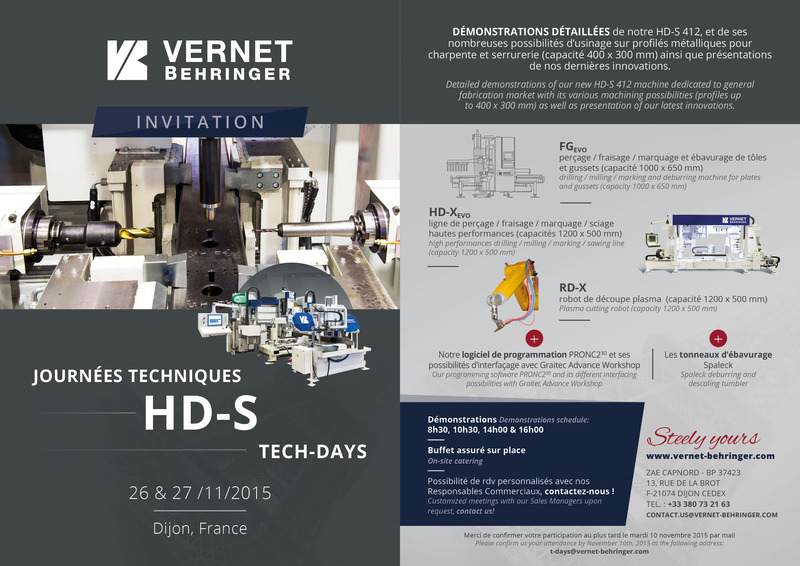 Vernet Behringer are holding open tech-days at their Dijon offices on 26th and 27th November to showcase their new HD-S compact marking-drilling and milling machine specifically targeted at lighter jobs by small to medium steel fabricators. The compact size of the HD-S alone makes this machine an attractive proposition for any SME steel fabricator looking to progress their business and take advantage of more automated processes. But the real power of the HD-S comes with its versatility. With a capacity of 400×300 mm and capable of milling, marking, drilling and scribing of H-beams, channels, flats, angles and hollow sections the HD-S delivers real value in all areas. 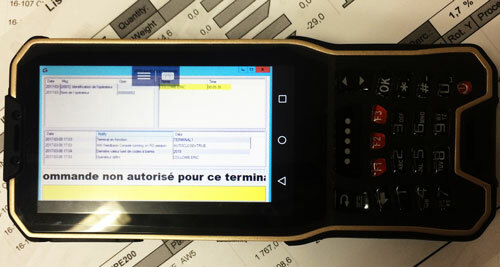 It was this versatility that Vernet Behringer’s Export Sales Manager Yannick BEAUCHAMP wanted to demonstrate when he invited GRAITEC along, with its steel fabrication management software – Advance Workshop, to connect with the HD-S machine and put it through its paces. With other machines on display including the FG Evo for drilling, milling, marking and deburring plates and gussets, the new RD-X plasma cutting robot arm and the HD-X Evo multispindle drilling-milling machine, Vernet Behringer open days are very well supported and more dates are planned next year to meet demand. GRAITEC staff will be on hand to discuss Advance Workshop during the event. Follow the link to find out more about attending Vernet Behringer Tech days. 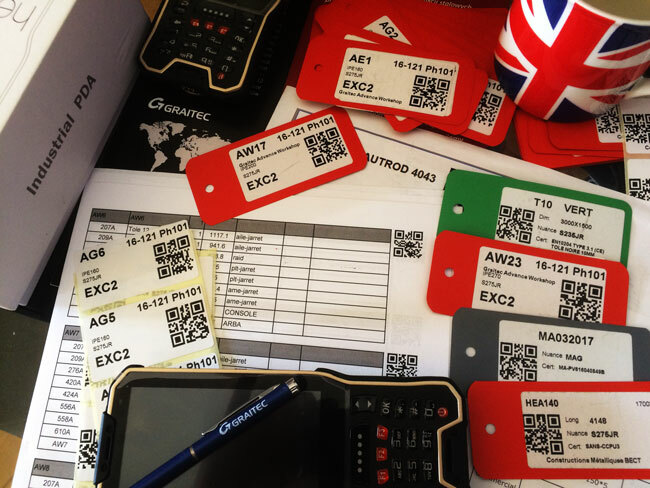 GRAITEC is excited to launch its new Steel Fabrication Management Information System (MIS) – Advance Workshop 2016. Advance Workshop 2016 is an extremely versatile, well-rounded fabrication management solution (MIS), perfect for optimizing, controlling and managing every aspect of the process with high levels of accuracy and quality. Designed to give steel fabricators complete control over every stage of production including inventory management, traceability for quality control, human resources and CNC processes to increase efficiency and reduce costs – ultimately optimizing total business performance. Advance Workshop manages digital manufacturing and production data, derived directly from the BIM model and uses this to simulate a “virtual workshop” ensuring all aspects of the production process are optimized, promoting a controlled and efficient steel fabrication facility. This flexible software has the ability for full integration with high-end ERP systems and supports all major 3D steel BIM software including Autodesk® Advance Steel, with built-in drivers for major equipment manufacturers to completely support a BIM to fabrication workflow. More so, the bi-directional link available via the Advance PowerPack for Autodesk® Advance Steel, enables real-time production status to be tracked and graphically represented by color in the project model as each part progresses through production. Available in five convenient packages, including a lightweight DSTV viewer, Advance Workshop is professionally designed to meet the demanding needs of any sized steel fabrication business or steel service center. 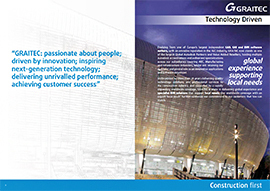 Visit the GRAITEC website for more information.